Life member of Indian Society for Trauma and Acute Care (ISTAC)-10242. Commendation from President, Indian Orthopaedic Association. Commendation by Delhi Orthopaedic Association. 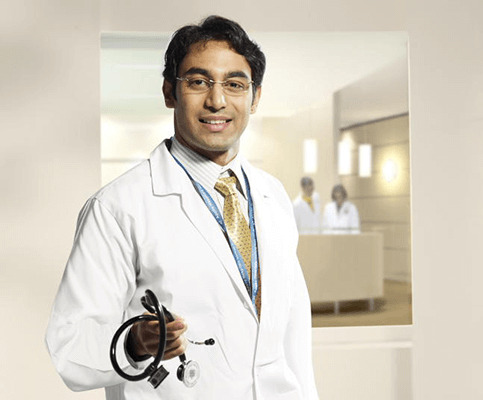 ‘Romesh Chander’ Best Doctor Award for his Service to the Elderly. Commendation Award by International President of Lions Club. Awarded ‘Distinguished Service Award’ by President New Delhi IMA, New Delhi on Doctor’s Day June. Certificate of appreciation from Aligarh Muslim University for teaching spine surgery to faculty. Certificate of appreciation from Royal College of Surgeons, Edinburgh, for Teaching. Best Paper Award, Annual Orthopaedic Conference, Delhi. IMANDB Distinguished Science Awards for Outstanding Contribution in the Field of Orthopaedic on Doctors Day 2003. President Appreciation Awards at XXXl Annual Convention IMA South Delhi Branch, New Delhi on 30th January 2011. Appreciation Award for Medical Services and Education at M.P Birla Medical Research Centre, Satna, Madhya Pradesh on February 2011.